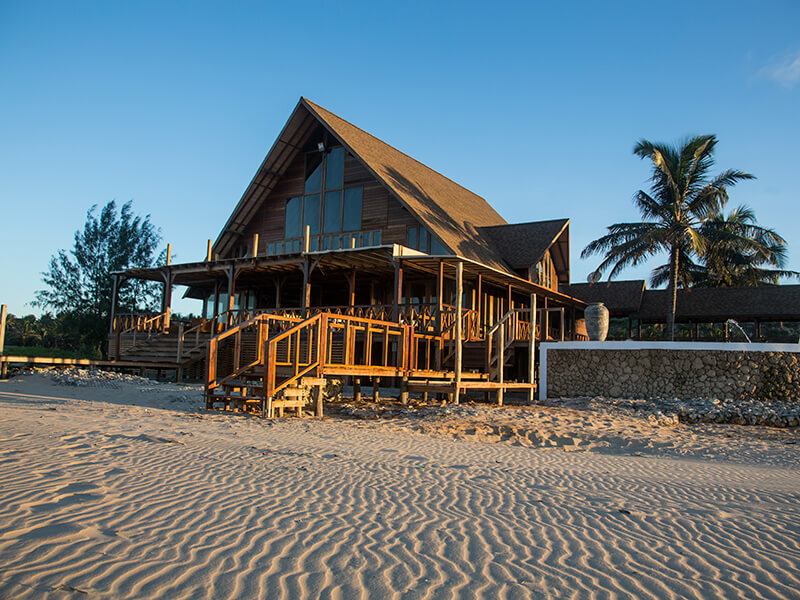 Panoramic African sunsets are what you can expect from your private villa only steps away from the Indian Ocean at Sentidos Beach Retreat in Inhambane Mozambique. 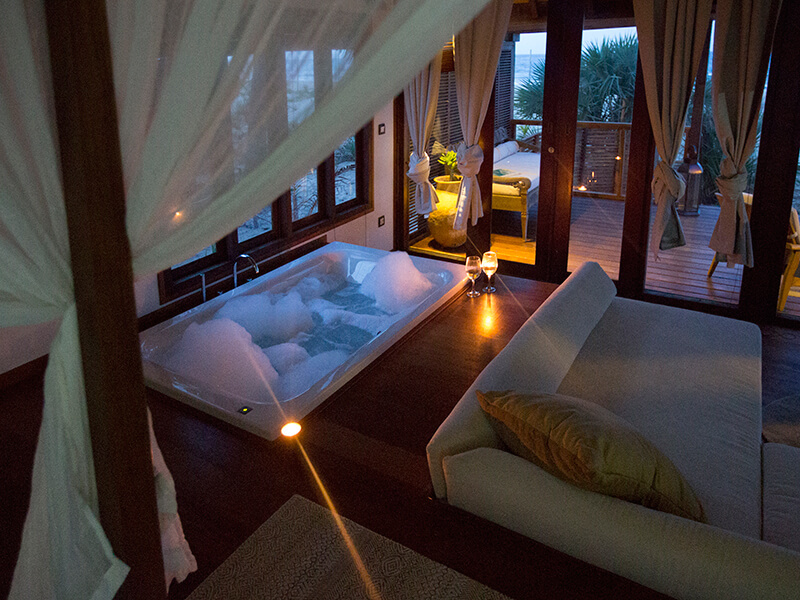 A host of experiences are recommended to de-stress or pamper you while on holiday. And there is a free night thrown in for you! 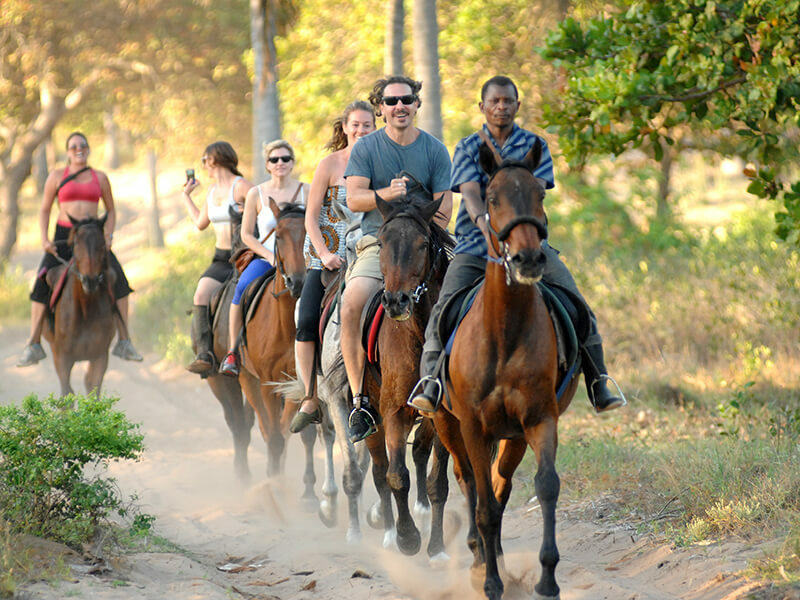 For those who prefer adventure, there is a range of activities to choose from. Diving and snorkelling in crystal clear waters of Barra Beach, horseback riding along deserted beaches and kayaking in the lagoon to name a few. Relax by the swimming pool with an ice cold drink in hand and enjoy unique views over the ocean. Sentidos Beach Resort invites you to stay longer with their free night offer so that you can enjoy the resort to its fullest and not miss out on any fun.